Synopsis: When shy, artistic Anna moves to the seaside to live with her aunt and uncle, she stumbles upon an old mansion surrounded by marshes, and the mysterious young girl, Marnie, who lives there. The two girls instantly form a unique connection and friendship that blurs the lines between fantasy and reality. As the days go by, a nearly magnetic pull draws Anna back to the Marsh House again and again, and she begins to piece together the truth surrounding her strange new friend. This exquisitely animated, Oscar-nominated tale of magical friendship is from Hiromasa Yonebayashi, the director of Arrietty (2010) – his adaption of The Borrowers. Rumoured to be the last ever production from Studio Ghibli, the Japanese animators behind some of the most magical cartoon movies ever drawn by hand. An appropriately elegiac, melancholic story adapted from a 1967 novel by UK children’s author and illustrator, Joan G Robinson, When Marnie Was There is a haunting and engaging tale which will appeal to young and old alike. Recuperating from an illness, introverted, artistic Anna (Kasumi Arimura) is sent to live in a picturesque seaside town with her aunt and uncle. She soon becomes drawn to a dilapidated manor house surrounded by marshes. 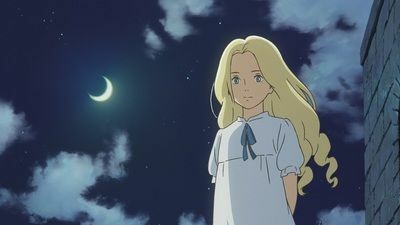 Here she meets a young blonde girl named Marnie (Sara Takatsuki) with whom she has much in common. 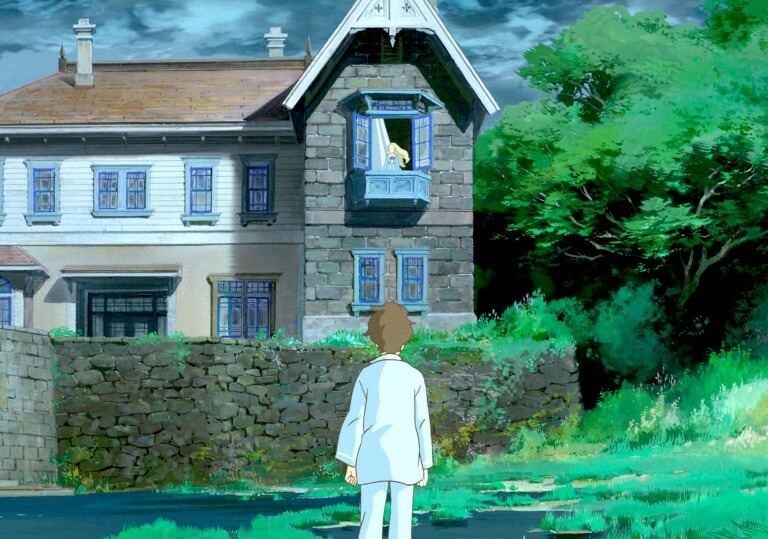 Each time Anna returns, the apparently deserted house magically fills with life, blurring the line between fantasy and reality. Slowly, she begins to understand the truth about her mysterious new friend. Haunting and memorable, this enchanting fable of loneliness and magical friendship is wonderfully engaging and sensitive. Superbly hand crafted in striking shades of greens and blues, When Marnie Was There is a timeless, enchanting and unforgettable film.